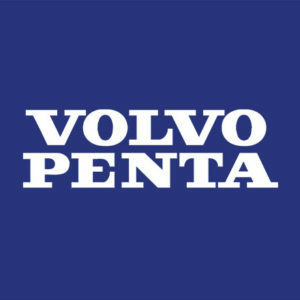 Volvo Penta marine fuel injector cleaning nationwide! We recently cleaned and flowed 8 marine fuel injectors from a 2004 Volvo Penta for Anthony B. of Lynnfield, MA. We service all kind of inboard, sterndrive and outboard boat motors that use fuel injectors in marine applications. If you live in Massachusetts and need to clean marine fuel injectors you can trust them to Injector Experts like Anthony B. did. Click here to place your order now. We offer fuel injector cleaning Lynnfield, MA with quick turn around and free return shipping.